Polymetal International is in the mining sector. 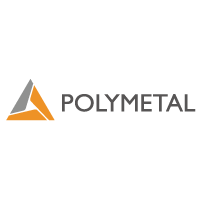 Polymetal is a leading gold and silver mining group, operating in Russia and Kazakhstan. It was the first Russian business to enter the FTSE 100. Polymetal pay just one dividend per year, and have only recently (since 2012) begun dividend payments. However the projected rises are significant.